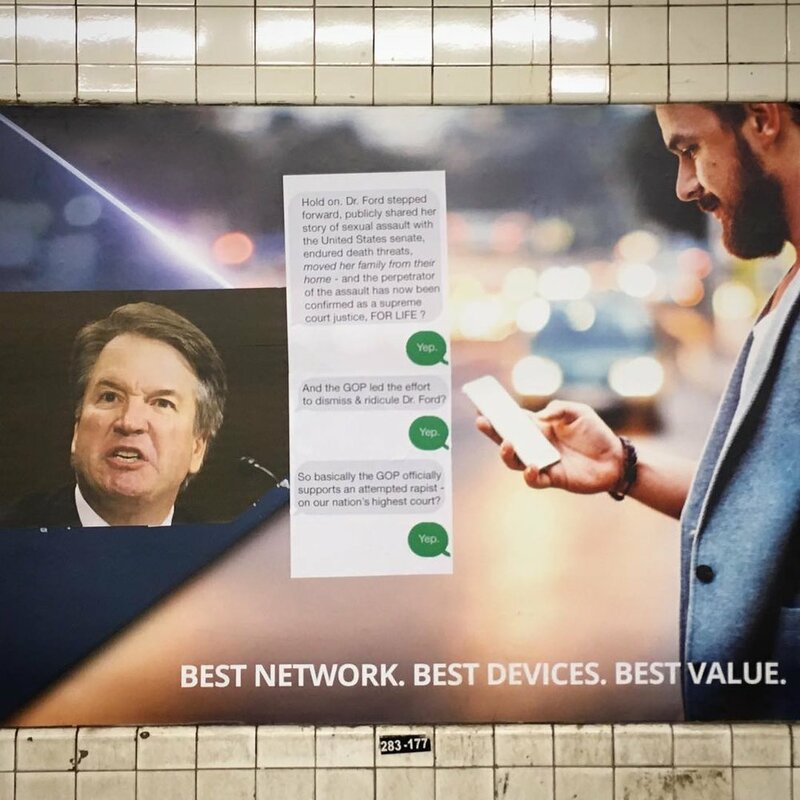 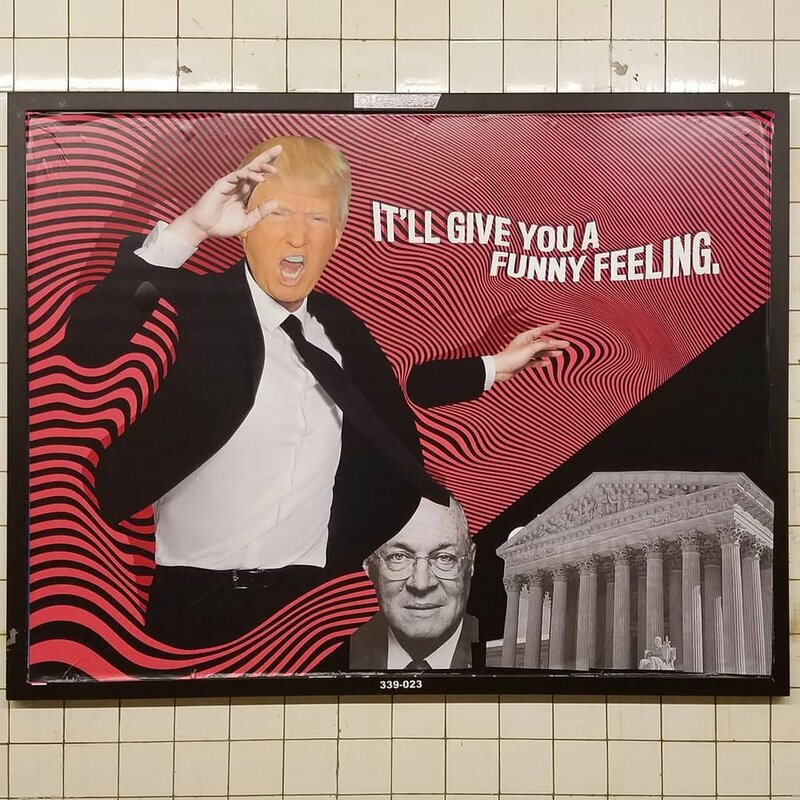 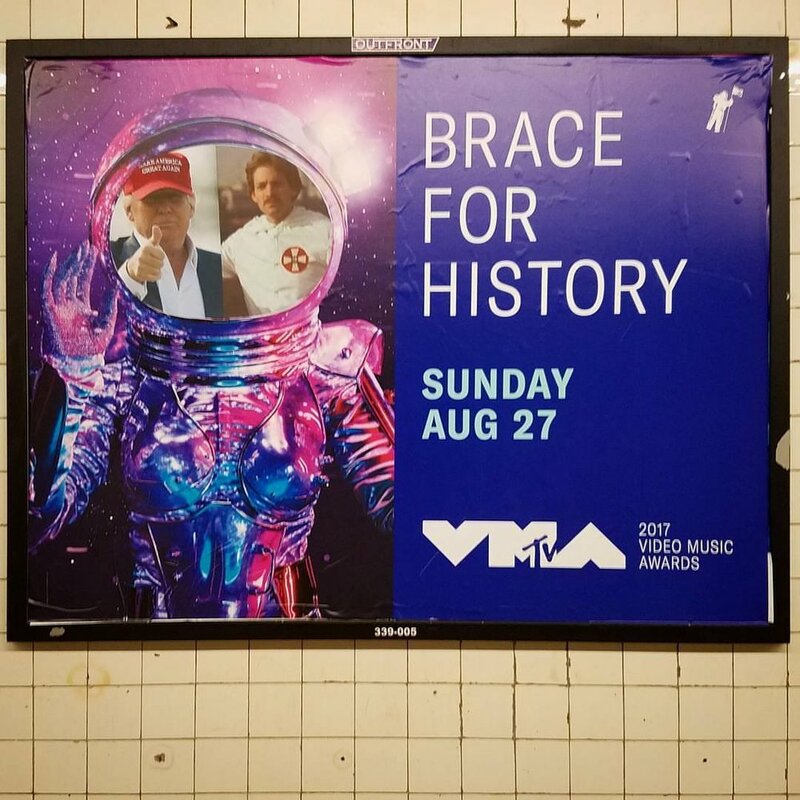 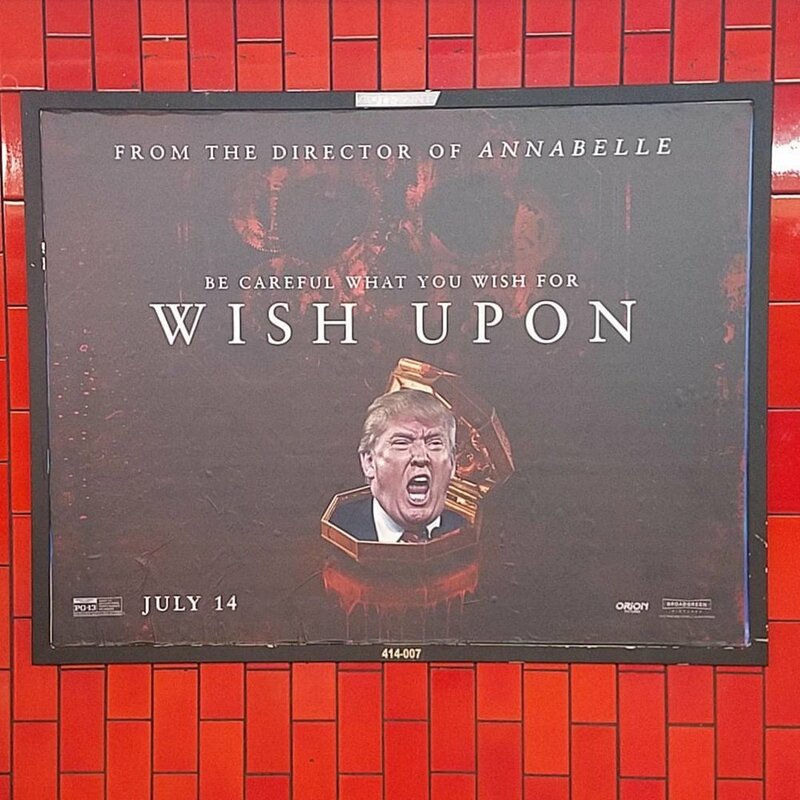 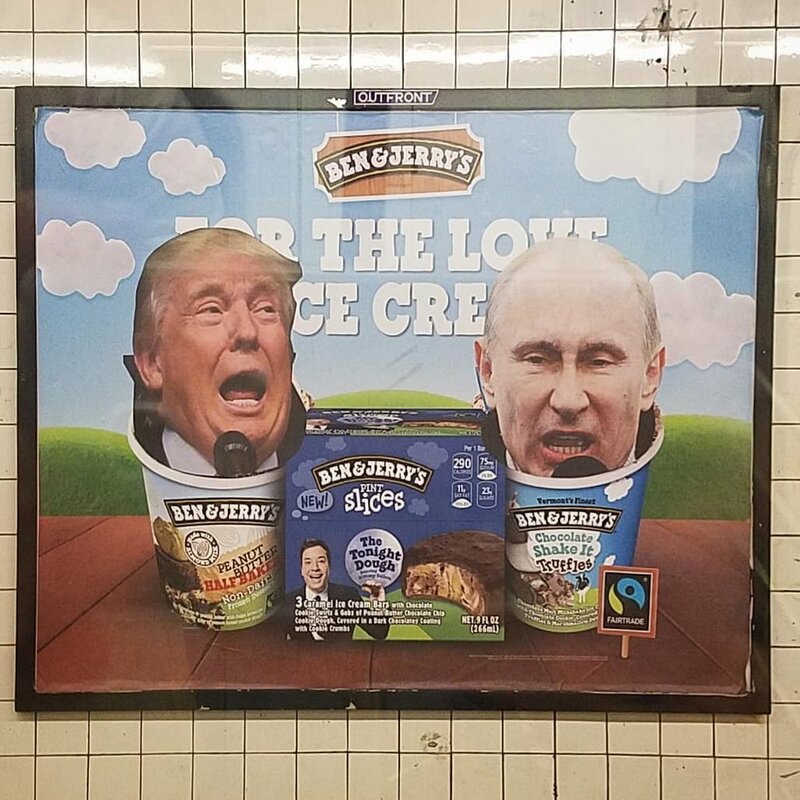 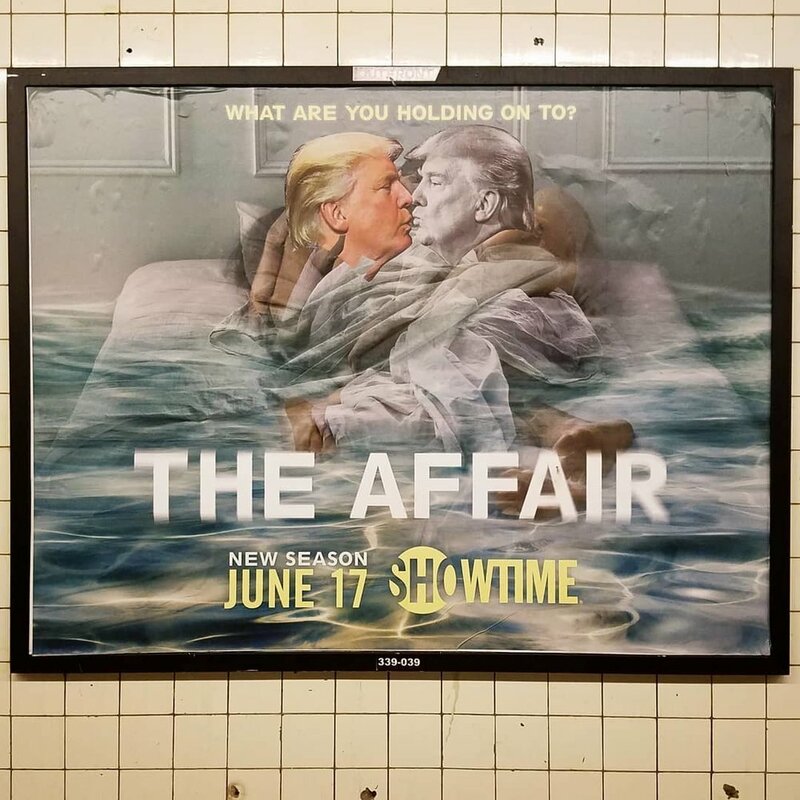 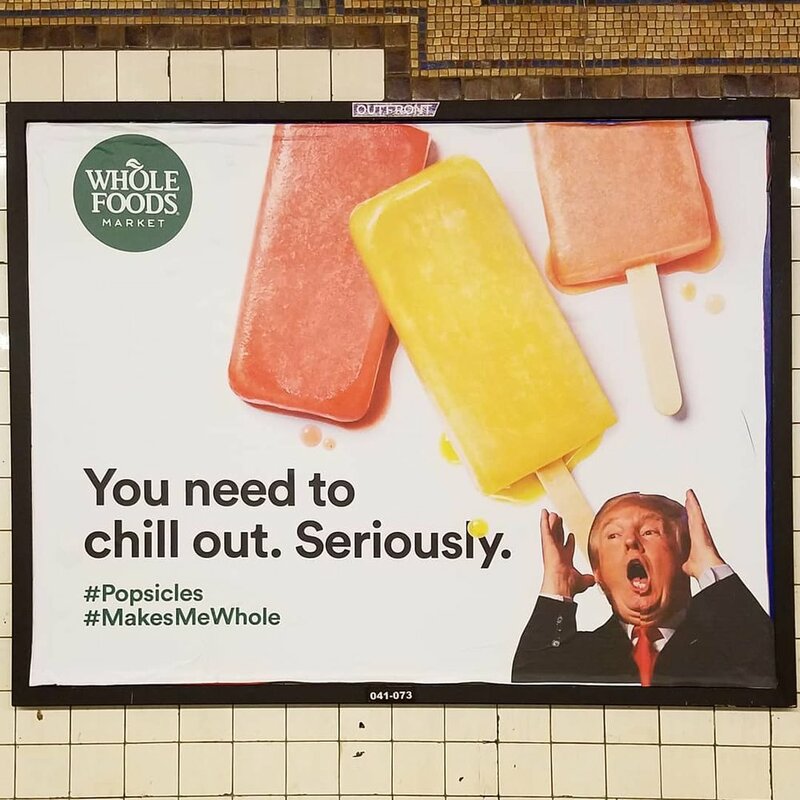 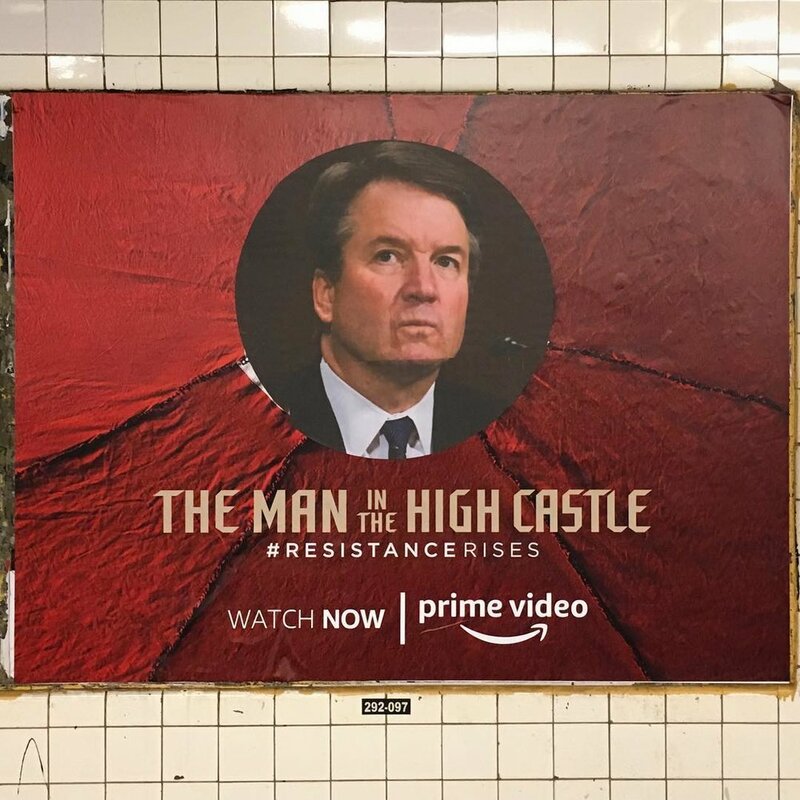 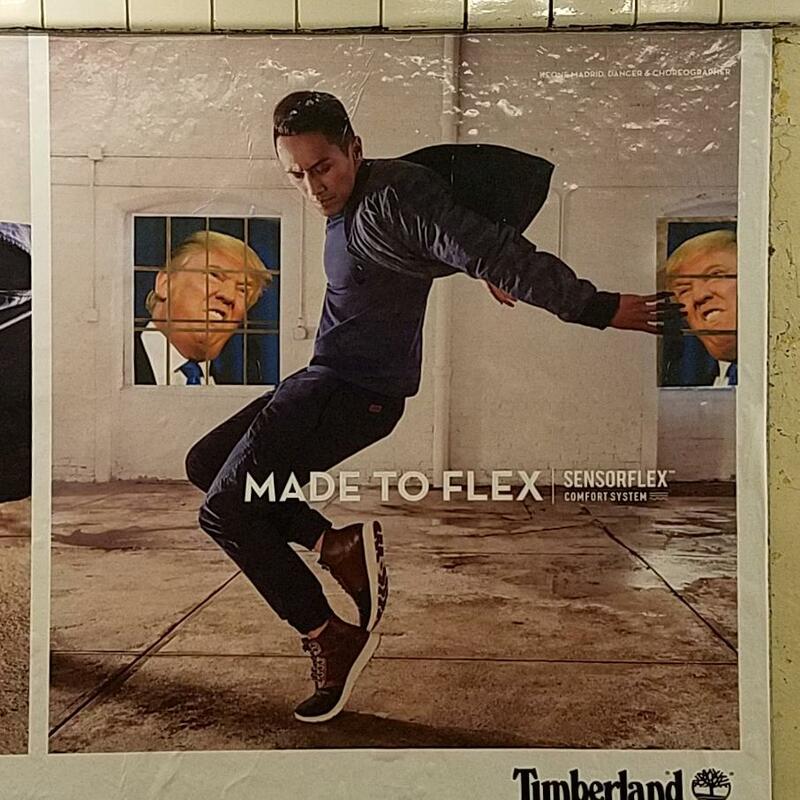 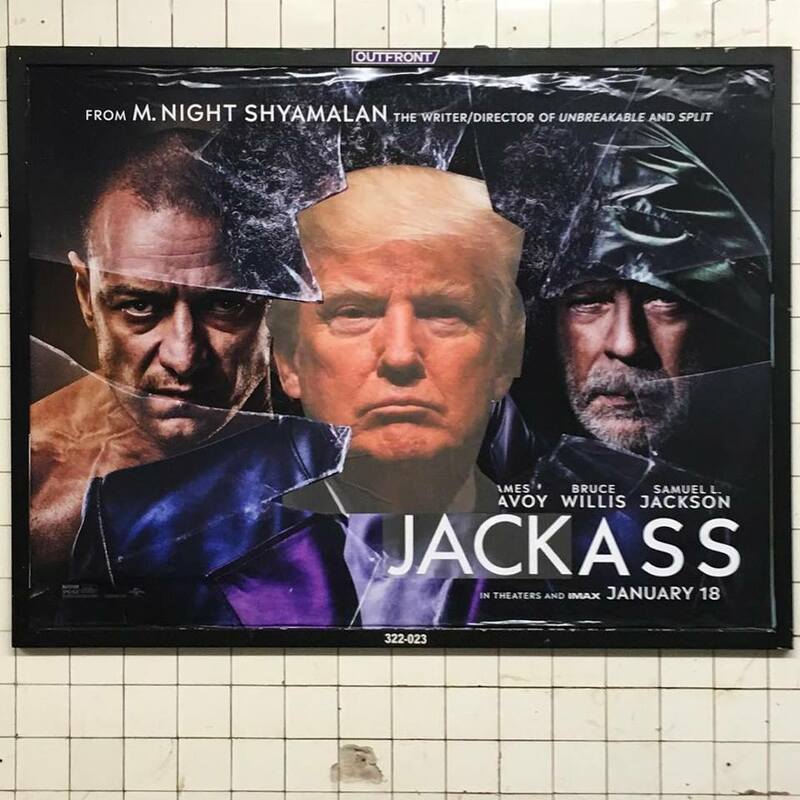 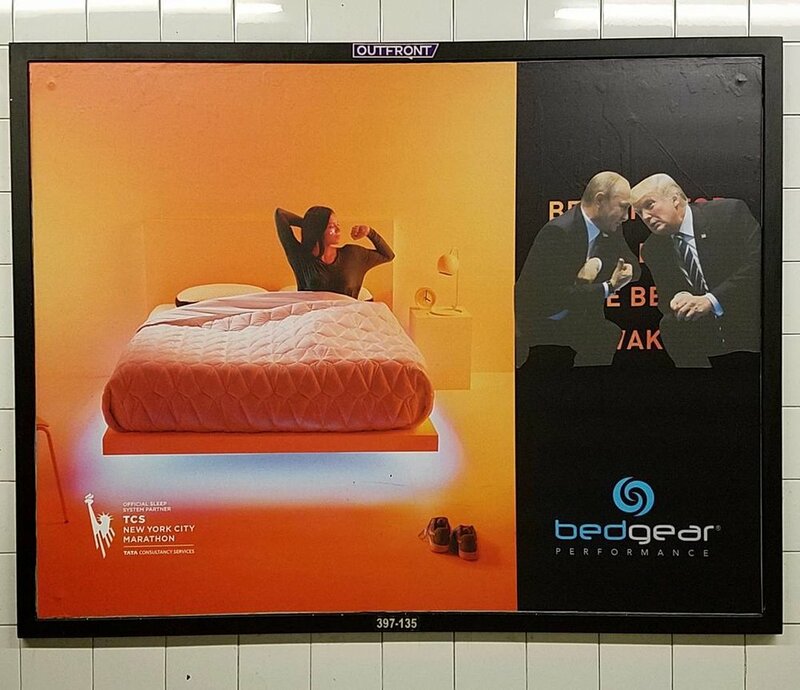 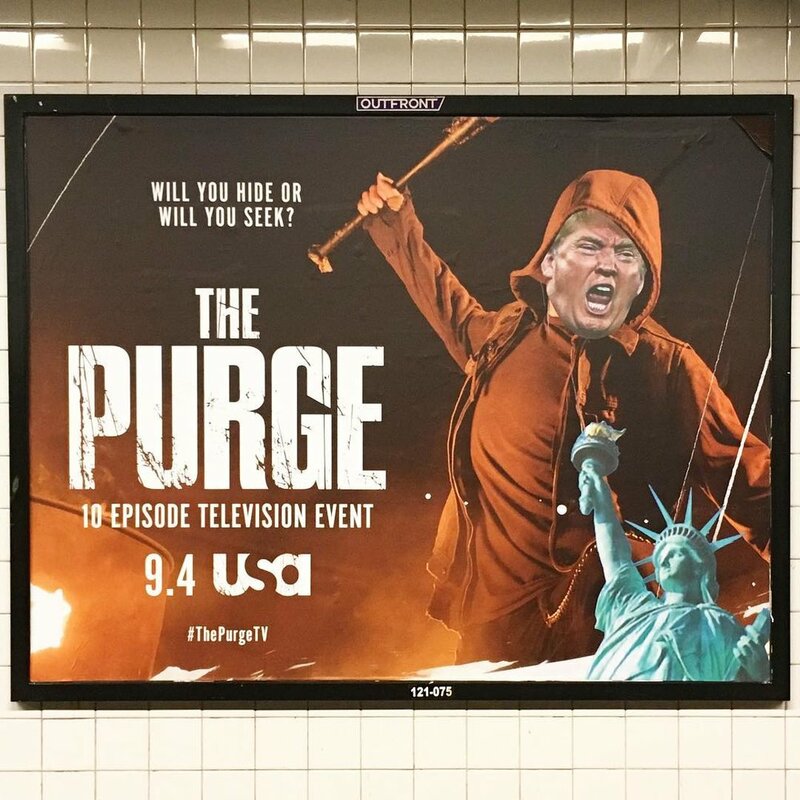 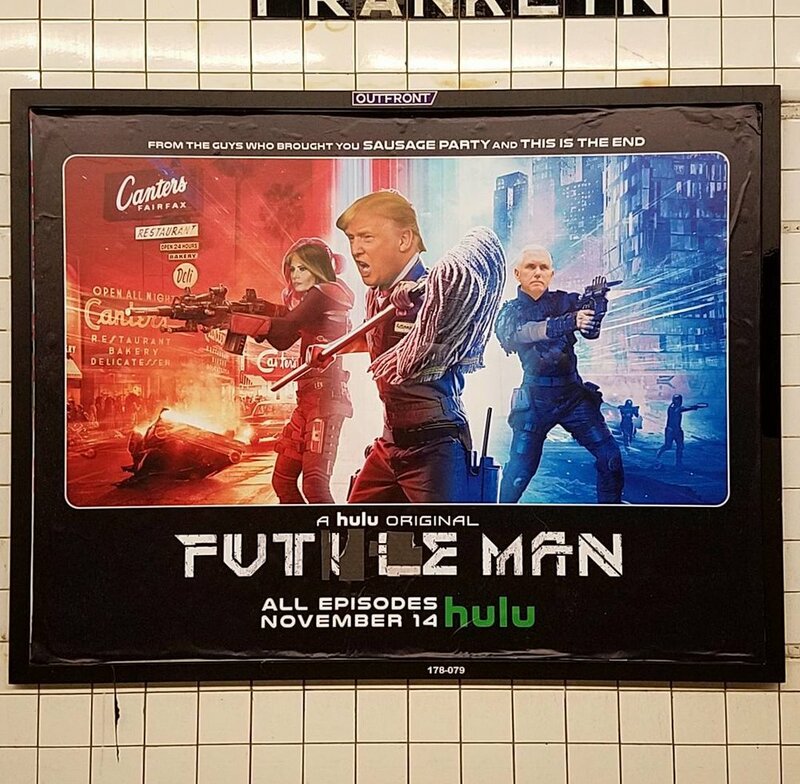 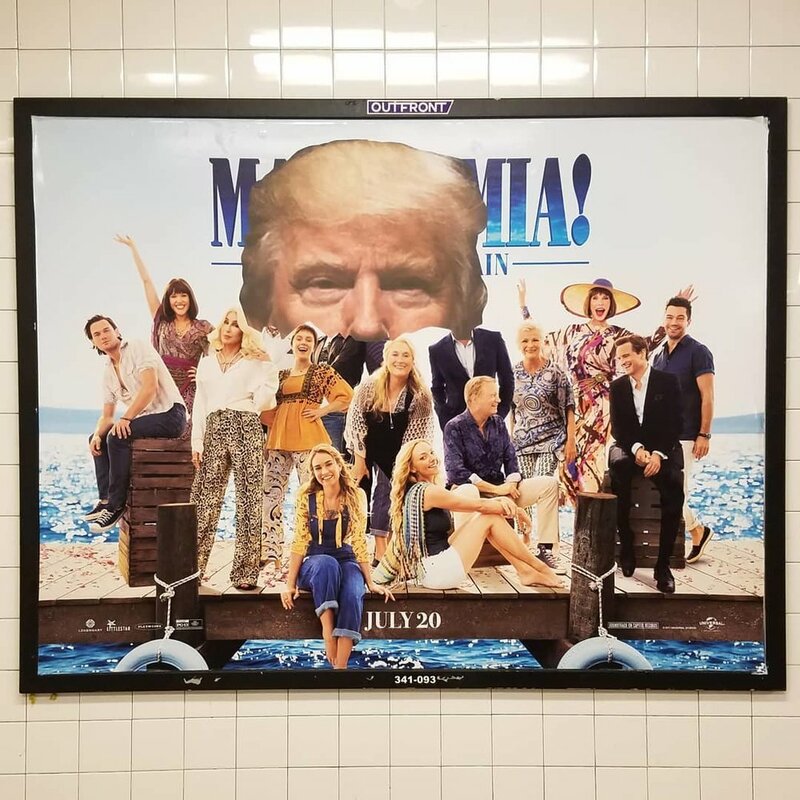 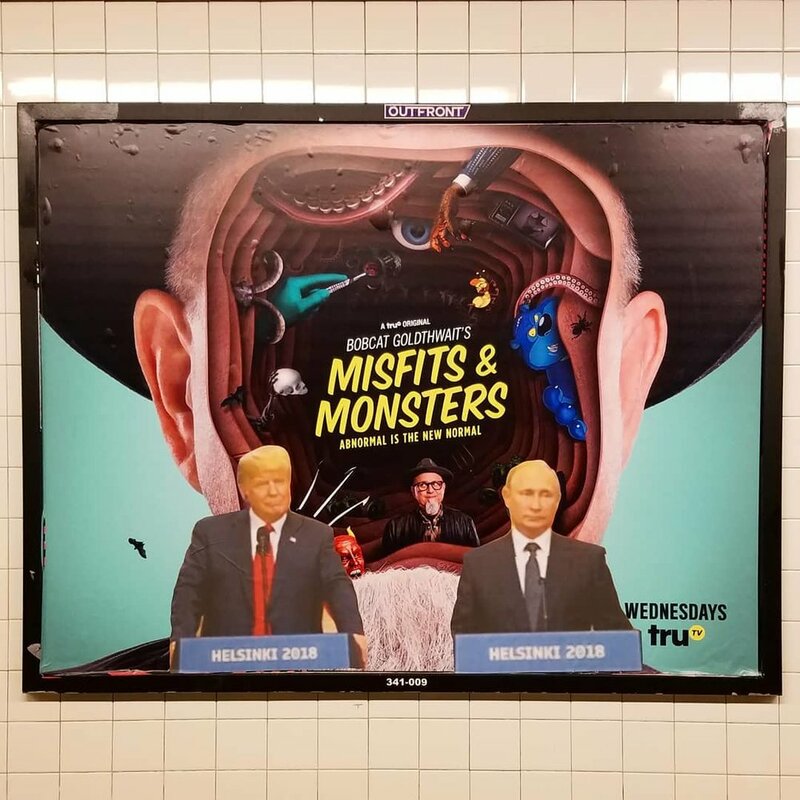 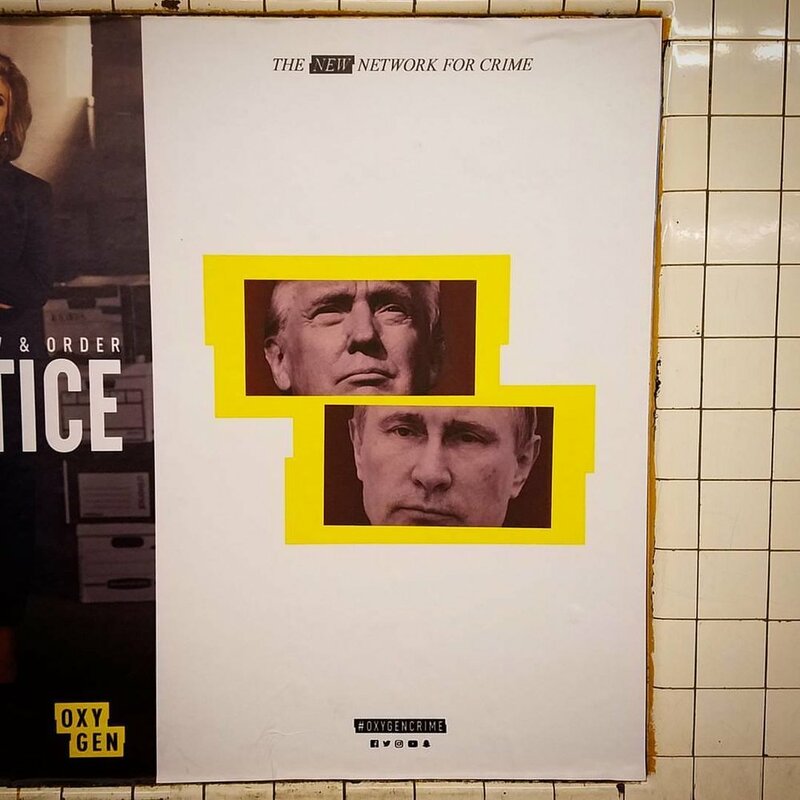 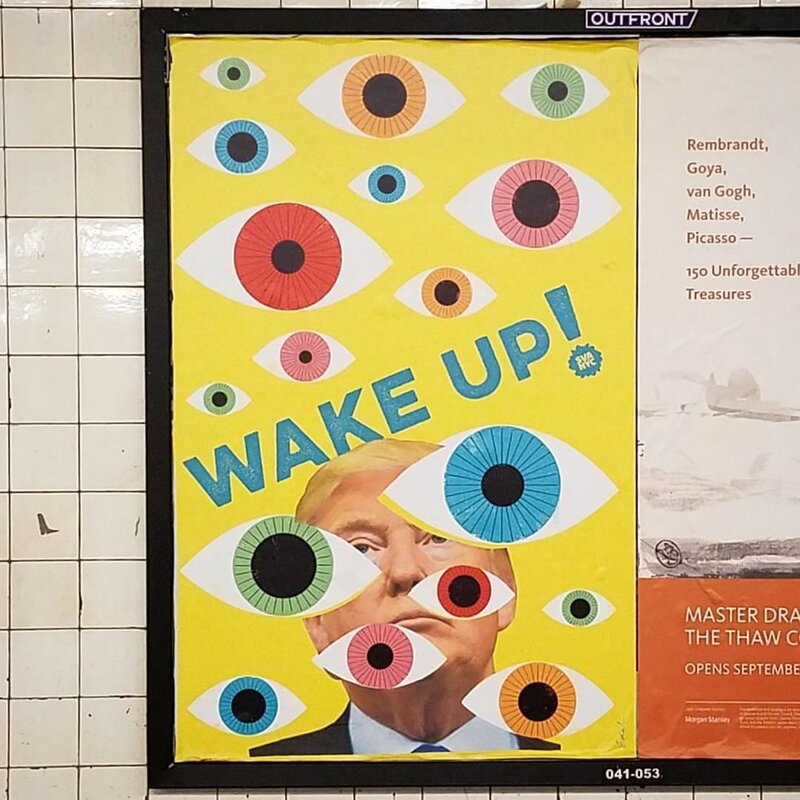 A series of New York City subway ad interventions that began in Summer 2017. 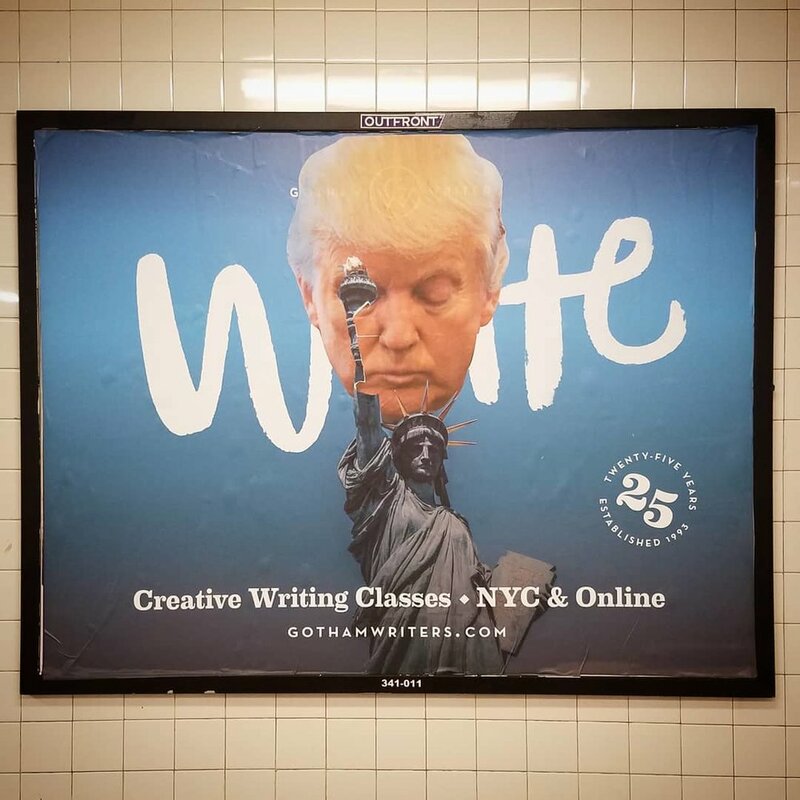 Please follow me on Instagram @JonathanAllenStudio for the latest installments. 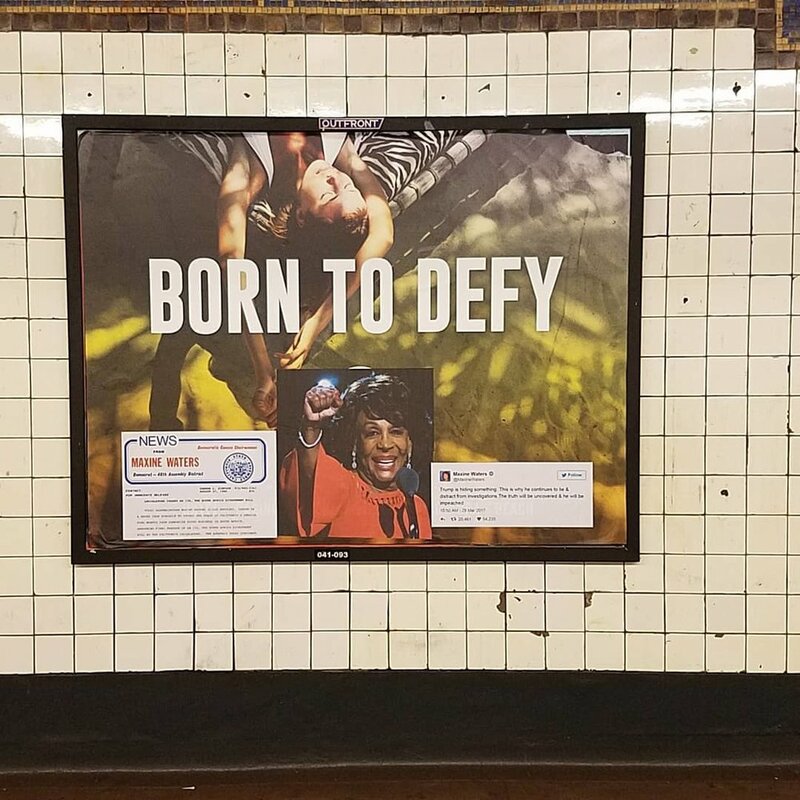 Check out the NY Daily News article about the project here.